The village of Šmarje is home to the Santomas estate, not far from Slovenia’s Adriatic port city Koper and southeast of Trieste in Italy. 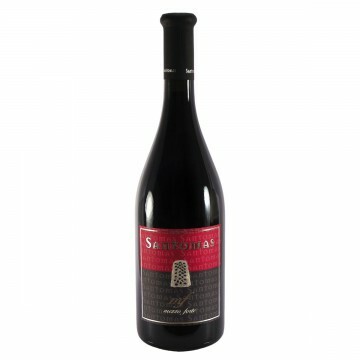 During the 9th century a merchant named Glavina purchased land around Smarje - and today Ludvik and Andreja Glavina own and run the Santomas winery. The winery sits 350 metres above sea level on a hillside overlooking the Adriatic, with steep forested slopes to the north and the coastal plain covered with vines and olive trees to the south. Over the years the estate has expanded to almost 50 acres of vineyards and 7.5 acres of olive orchards. In all areas the vines grow in a flysch/sandy soil with a rich marl-slate base, a high level of calcium, southern exposure and the climatic influence of the Adriatic sea. Vines range in age from 10 to 55 years old across seven vineyard sites. 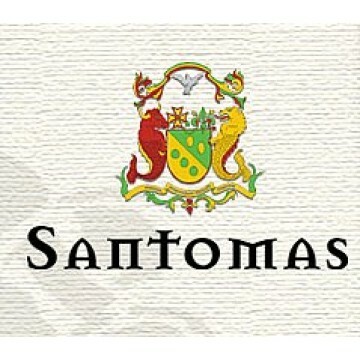 Specializing in red wines, Santomas take full advantage of the warm Mediterranean climate to nourish their grapes. The focus is on developing indigenous Istrian grape varieties for a wider global audience, primarily growing refosco and Istrian malvazija, alongside cabernet sauvignon, merlot and syrah. 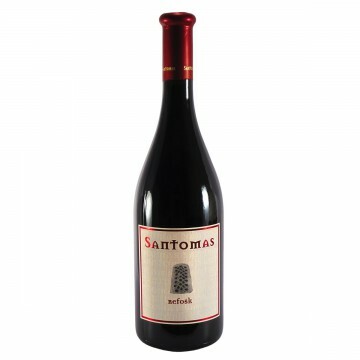 This has resulted in exceptionally full-bodied, well-rounded red wines, worthy of the long history and tradition of the region. 100% Refosk. Old vines (50+years). Deep red colour. Blackberry and raspberry with a touch of c..
100% Refosk. Aged in new oak barrels. Blackcurrant, plum and chocolate on the nose, following throug..
Light, fresh peach/apple fruit. Dry and complex on the palate with fresh apple/citrus fruit and..
60% Refošk, 30% Merlot, 10% Cabernet Sauvignon.A Slovenian winemaker with a focus o..
100% Refošk.Fully ripe grapes are manually harvested and sorted to remove any green.. 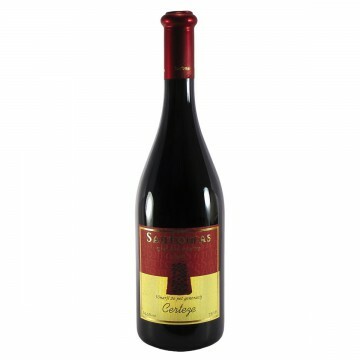 Deep ruby red with bluish tints, intense notes of black currant and brambleberry in combination with..